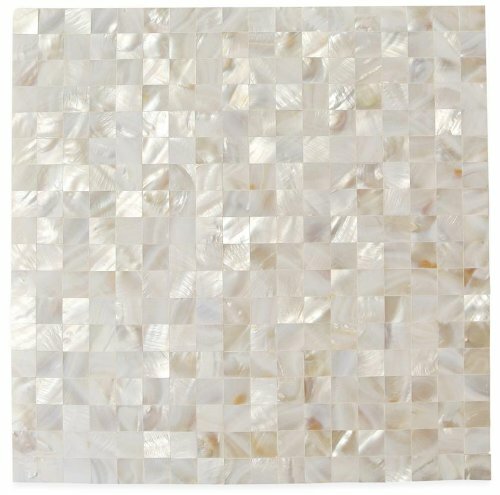 This captivating mother of pearl tile in white is artifully arranged in a seamless pattern. The pearl shell will add a durability and lasting exquisitness to your kitchen, or fireplace installation. 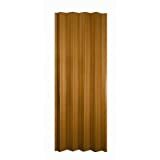 These tiles are mesh mounted and will bring a sleek and contemporary clean design to any room. This tile in particular does not require grout.